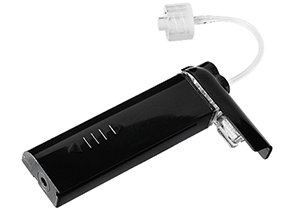 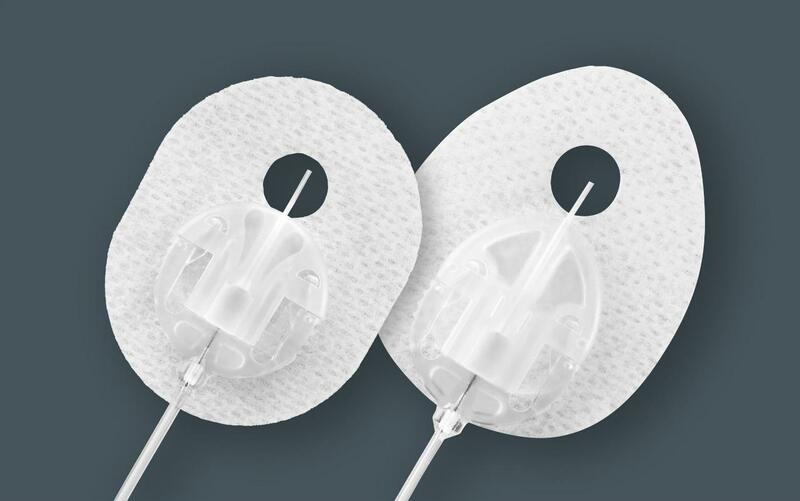 The Quick-set provides the convenience of a disconnect at the infusion site and a pre-attached adhesive for a discreet, low profile design. 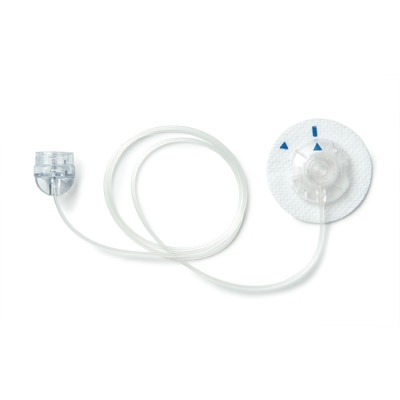 The Quick-set offers the option of a 6mm soft cannula for leaner bodies or a 9mm soft cannula for most everyone else that is inserted at a 90-degree angle. 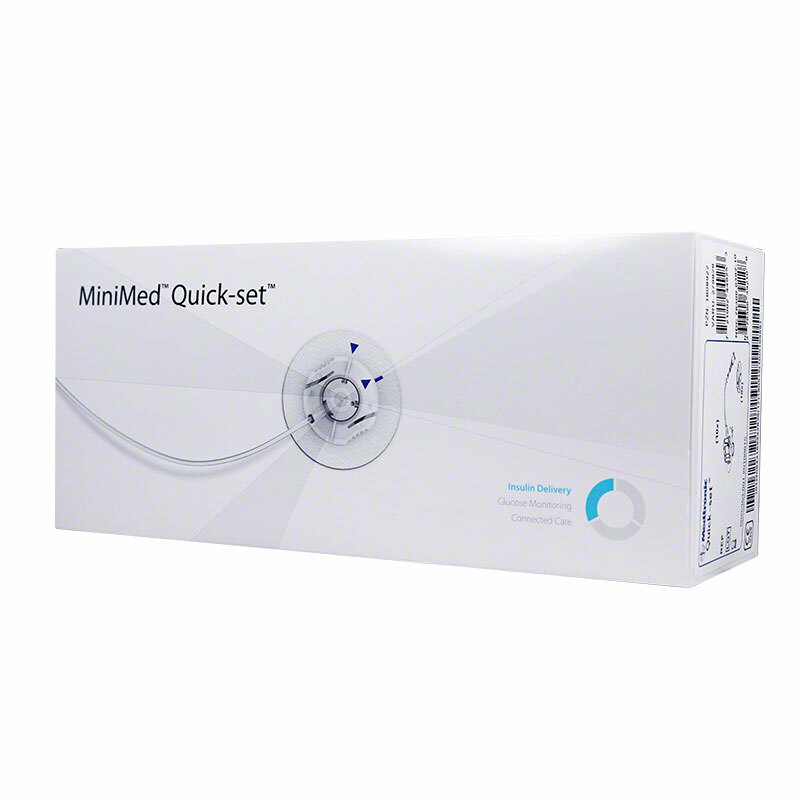 The Safe Needle Disposal System of the Quick-set helps prevent “accidental stickings” when disposing of the introducer needle in a sharps container. 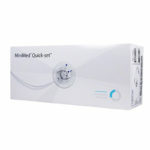 The Quick-set works with the Quick-serter to provide optimal insertion every time!